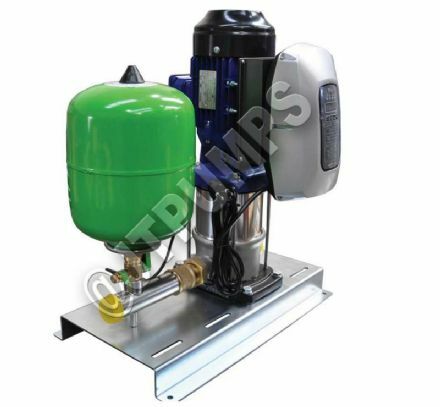 Hya®-Solo EV – Variable speed pressure booster system Fully automatic package single-pump system with 8 l membrane-type accumulator, pressure-controlled starting and flow-controlled stopping. Automated with automatic control unit. 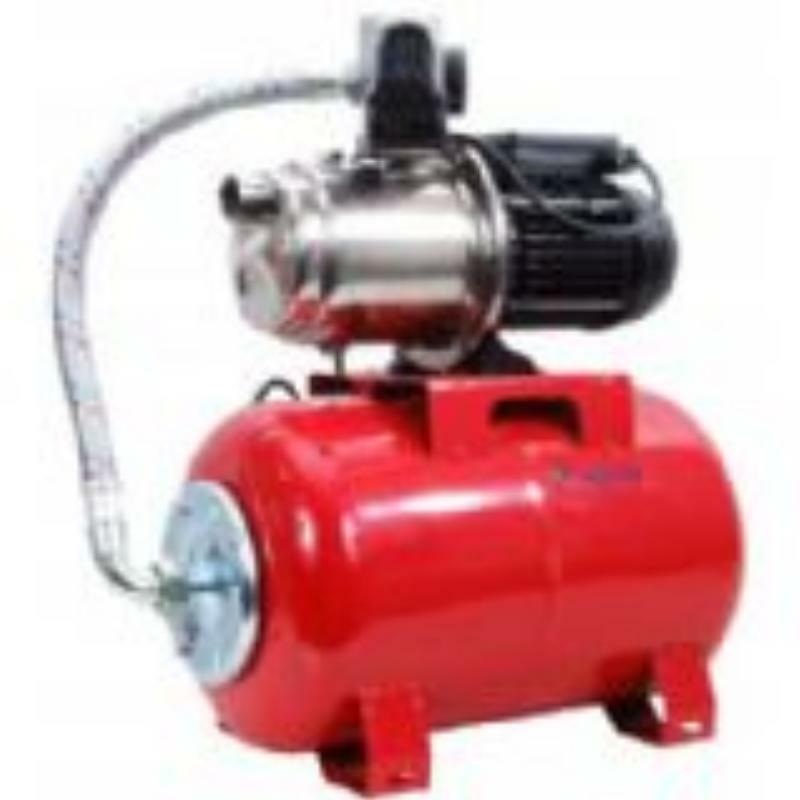 JTPumps manufacture a standard range of booster sets, with one, two or three pumps and variable speed sets with one, two, three or four pumps. 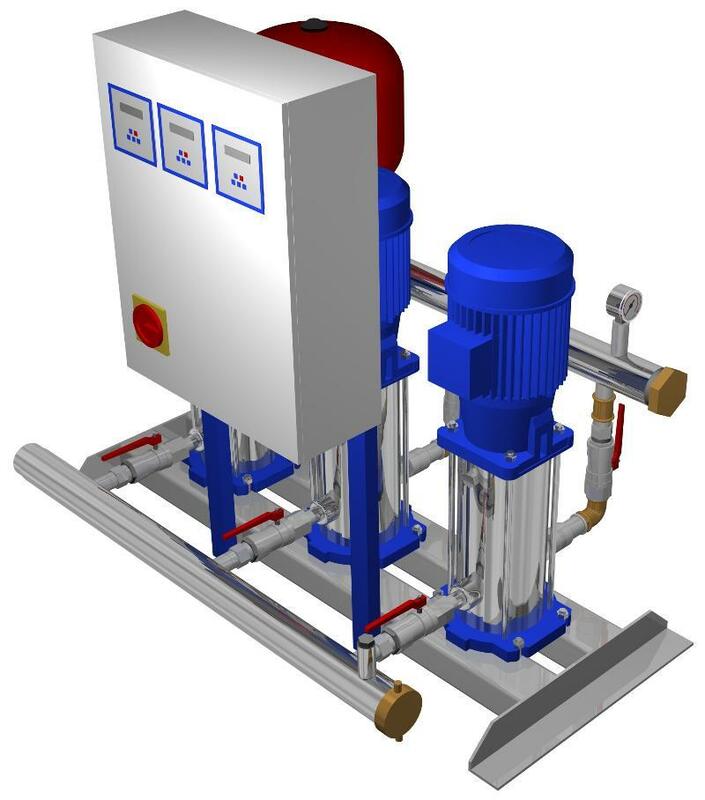 In addition we can supply special pump sets incorporating any of the models from our pump range. 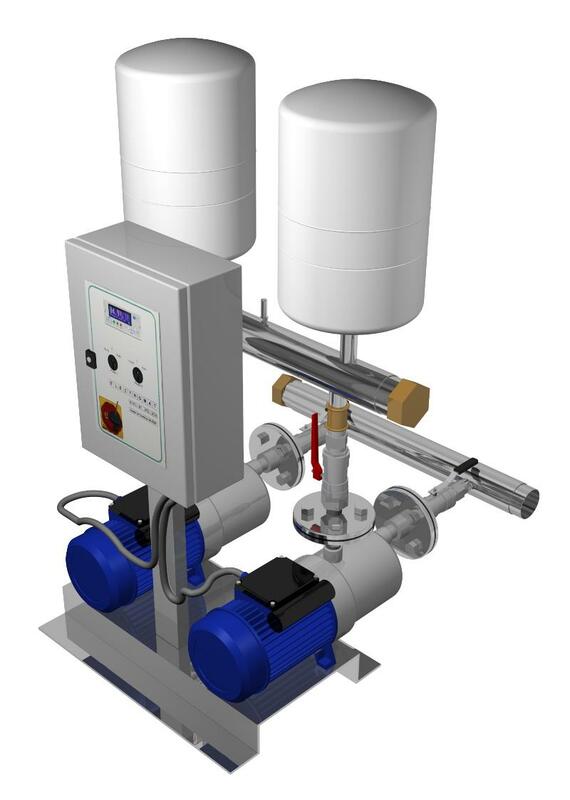 At JTPumps we provide fully engineered packages complete with specialist controls and storage tanks to meet all current regulations. Therefore, whatever you are looking for – from a small domestic system to a much larger commercial application – we can help you from design to commission to service and maintenance. So don't buy a system until you have spoken to the experts.